The Wilderness Institute – Citizen Science Program, University of Montana, in partnership with the Bureau of Land Management and the Custer Gallatin National Forest, is seeking volunteers to work with experienced field leaders to evaluate wilderness character across our public lands. 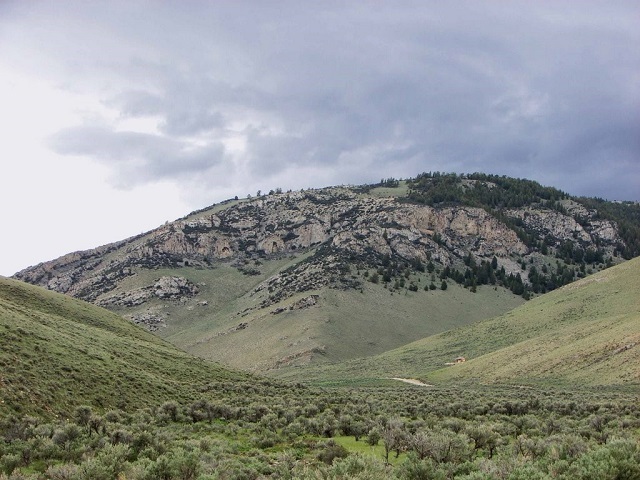 This season WI will be covering Wilderness Study Areas (WSAs) in eastern and southwestern Montana and the Lee Metcalf Wilderness south of Bozeman. 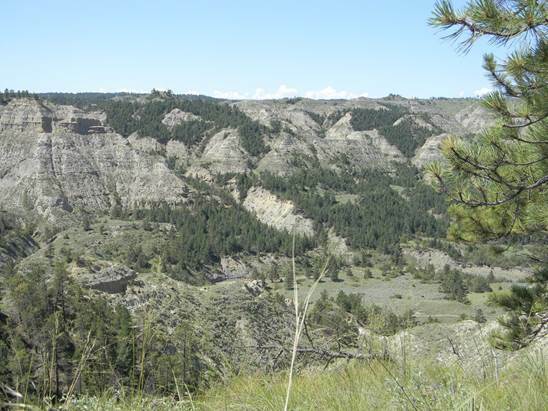 In June expect to be exploring Eastern Montana’s rugged, colorful landscape. As the snow melts away in July we will move to higher country. 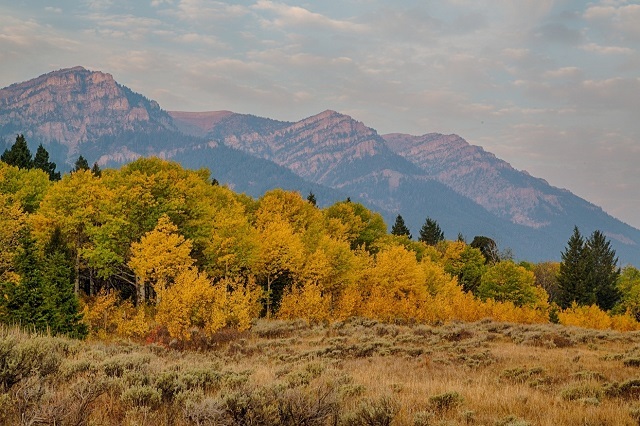 6-day trips into the wildlands of Montana, car camping with day hikes and backpacking options. Meet our amazing crew of field leaders! *please note due to natural events (weather conditions or fire), we may need to adjust trip locations on short notice. Bridge Coulee WSA (5,900 acres) and Musselshell Breaks WSA (8,650 acres) are near the town of Mosby, in eastern Montana. You will be exposed to ridge tops and deep coulees. 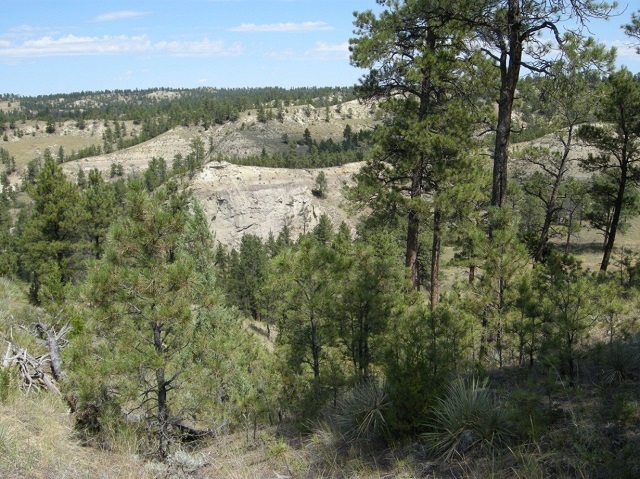 Groves of ponderosa pine and juniper grow, along with range grasses, native wildflowers, and several brushy plants within the WSAs. Difficulty:Backcountry trip with trails and some off trail navigation.